Here’s the next round in Aereo vs. the TV guys: The Web video startup has made a preemptive legal move against CBS, seeking to head off a series of lawsuits as it expands out of the New York area. Aereo, which distributes broadcast TV programming over the Web but doesn’t pay the broadcasters to do so, has won a couple of important legal victories in federal court. Now the IAC-backed company plans on expanding to 22 cities outside of the New York area, starting with Boston this month. CBS, one of the broadcasters that is suing Aereo, has said it will oppose Aereo every time it opens in a new market, with a new suit. Last month, CBS spokesman Dana McClintock warned of new lawsuits via Twitter (at least twice), and CBS CEO Les Moonves said the same thing during an earnings call last week. 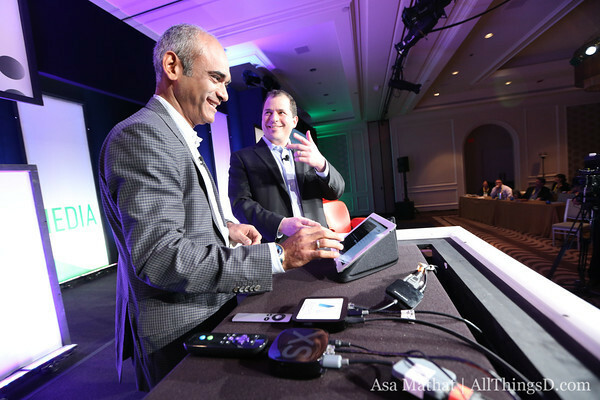 Aereo, which cites both men in its complaint, is essentially asking the same court that granted it its first legal victory — New York’s Southern District — to preemptively rule against CBS in any of the cities it has announced plans to enter this year. These public relations and legal maneuvers do not change the fundamentally illegal nature of Aereo’s supposed business. The issue of unauthorized streaming of copyrighted television programming is now being contested in the 2nd Circuit and the 9th Circuit, and wherever Aereo attempts to operate there will be vigorous challenges to its Illegal business model.